Whilst we don’t advocate excessive drinking, it is December and most of us have done it at some stage in our life. There is nothing worse than waking up the morning after with a headache, dry mouth, bad skin and not feeling at all ready to face the day. However, the likelihood is, you have work or other commitments and even if not, who wants to waste the whole weekend? So, get yourself down to Barannes and grab a Hangover Cure; one of our specials and this month’s featured juice. Although we are not open on a Sunday, be prepared and come in the afternoon before and get one to keep in the fridge overnight! 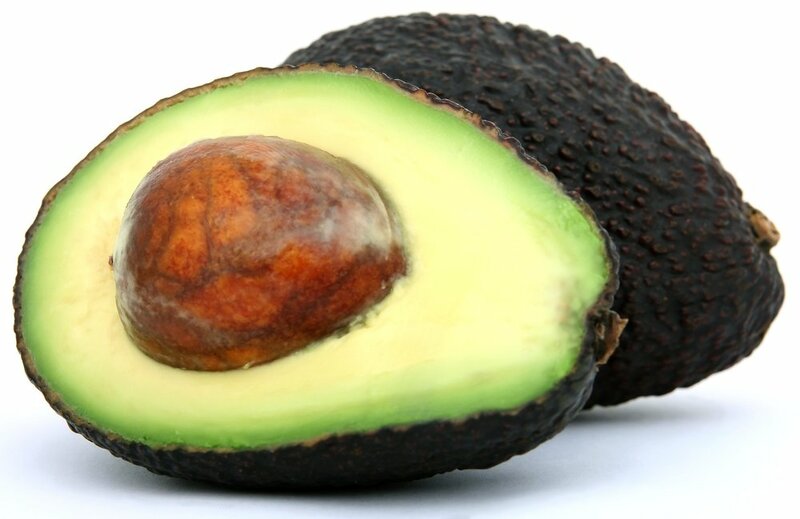 Drinking depletes the body of necessary potassium, and Avocados are rich in it. A 100-gram serving packs 14% of the recommended daily allowance (RDA), compared to 10% in bananas, which are a typical high-potassium food. They are also full of fibre, healthy fats, and vitamin B6, to help get your muscle function back on track. A study in The Journal of Agricultural Food Chemistry analysed the effects of feeding 22 different fruits to a group of rats with liver damage caused by galactosamine, a liver toxin. The fruit that proved most beneficial? You guessed it: the avocado. After a heavy night, your body needs to flush out all of the toxins, alongside rehydration and proper nutrition. One great source of nutrients is Celery. The benefits of celery begin with it being an excellent source of antioxidants and beneficial enzymes. In addition to vitamins and minerals such a vitamin K, C, B6, potassium and folate. Celery is packed with folic acid, calcium, potassium and vitamins which aid in regulating the body fluid, stimulating urine production and flushing toxins from the system. Maca powder is a versatile and exceptionally nutrient-dense food extract made from the root of the Peruvian maca, which has been cultivated in Peru for thousands of years. Its benefits have long been treasured – considered by some to be a powerful adaptogen (a natural substance that many believe can help the body adapt to stress). Maca is also very high in Vitamin C, which is known to help cure a hangover (but avoid things like a glass of fresh orange juice - too much acid in the stomach could make you feel worse). 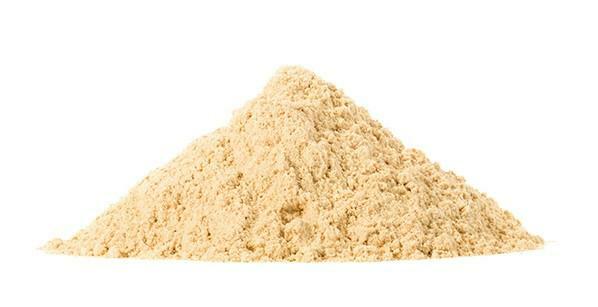 We wrote about the benefits of Maca in a previous post. Click here to find out more. Ginger is one of the best remedies for settling an upset stomach, which is often a component of a hangover. Ginger has long been used to treat nausea and seasickness. Since having a hangover is much like being seasick, this makes it an obvious addition to our hangover cure juice. It also gives it a great taste! The natural fruit sugars contained within an apple, together with it’s natural antioxidants and minerals like magnesium, combine together to provide your body with great assistance in speeding up the natural detoxification process. This helps your body to get rid of all of the alcohol and other bi products after heavy drinking. The old saying ‘an apple a day keeps the doctor away’ certainly has some merit and we pack the juice of 4 apples into our Hangover Cure. Next time you are not feeling so good, don’t forget Barannes as part of your recovery process. Just because we’re featuring this in December you can ask for a Hangover Cure at any time of the year, if you are feeling a little under the weather!